Jaclyn Watson Events specializes in custom bespoke weddings & events that create breathtaking, one-of-a-kind experiences. We are passionate about capturing a couple or companies’ personal style and vision to create exceptional weddings and events. Our storytelling design style helps to create an involved experience for all those attending. We pride ourselves in our vetted event professionals, brought together by a vast network of creatives after a decade in the event industry. Working alongside some of the industry’s most sought-after wedding professionals, JWE will help to create the luxury wedding of your dreams. As a team we push our creative threshold, always striving to create something new and unique to our clients. When you book with Jaclyn Watson Events, you guarantee a rare level of dedication to your event details. Our focus is to know you individually so that we can bring you to the table and create awe-inspiring, yet familiar experiences for you and your guests. You become a part of the JWE family, and you can count on you and yours being involved in a unique family-team approach to the planning process which will be custom tailored to fit within your lifestyle most comfortably. Jackie comes from a performing arts background, and has over a decade of design, production and vendor relations experience. It was after planning her own wedding that her eyes were opened to the lack of personal, customized experience-planning in Vermont. 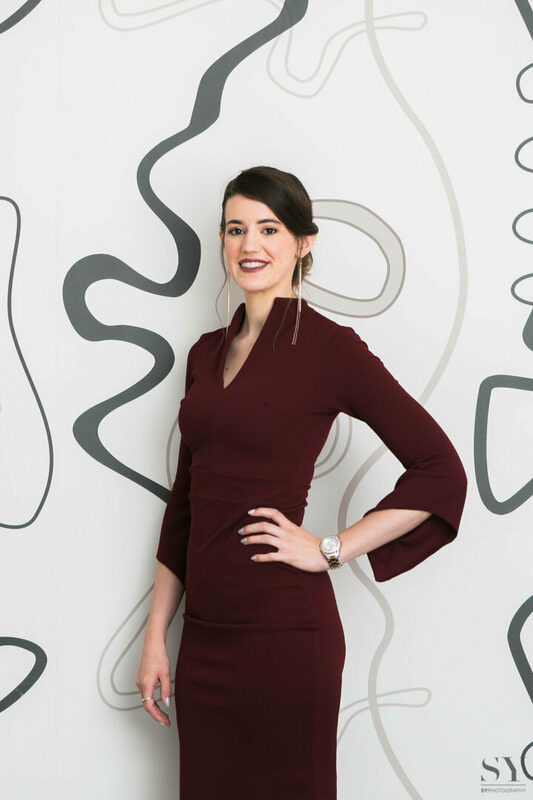 With support from those closest to her, a degree in Psychology and Business Management, and a passion for design, details and planning, the company was born. Jackie’s approach to the planning experience is one of relaxation, creativity and ease. She is an inspired innovator and relentless in her pursuit for refinement & perfection in her designs. The Green Mountain State is Jackie’s residence throughout the bulk of the year, but the warm Florida sunshine calls her and her family south through the winter. Barefoot in the sand with her husband and their beagles, watching the sun set into the ocean is where she is truly home. Lover of kayaking, biking and ocean side fires, and spending quality time with an intimate group of friends are among her favorite hobbies. If she is not in the office working, or in bed working, you can find Jackie seeking out her next personal or professional challenges, always searching for knowledge to improve all aspects of her life and career. A busy-body to the bone, it’s often expected that a free weekend equates to a drive into Montreal for a delicious meal or heading down to Philly for a concert. Her experience-driven lifestyle reflects in her work as she strives to create an unforgettable event around the personalities of her clients. 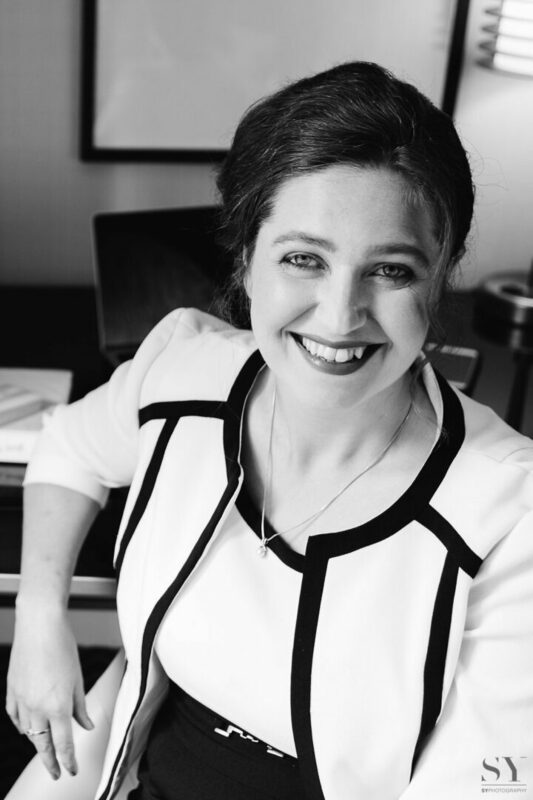 A lifetime of customer service, a naturally outgoing personality and a degree in Psychology, Stephanie is the people-person, negotiator and decisive leader of your event day. 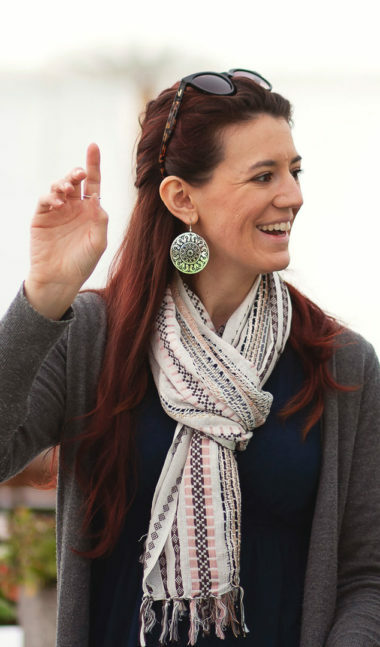 Under the guidance and mentoring of Jackie Watson, Stephanie has developed her event planning and production skills, and is known to be both the first person on site and last to leave for your event as your Producer. Her knack for organization and expectations for perfection are not to overshadow years of creativity and involvement with the arts. From drawing and stage design to crafting and costume making, Stephanie has always had a deep love and appreciation for everything creative. Hailing from New Jersey, and having resided in both the suburbs of NYC and the quieter Appalachian Mountains, Stephanie quickly fell in love the lush, green mountains she now calls home as her base, and returning to the busy streets of NYC for work. She and her partner, both transplants to Vermont, live for the snowy days spent at Stowe Mountain Resort together, and as the snow melts, she takes to the trails to breathe in the sweet evergreen forests found at their summits. 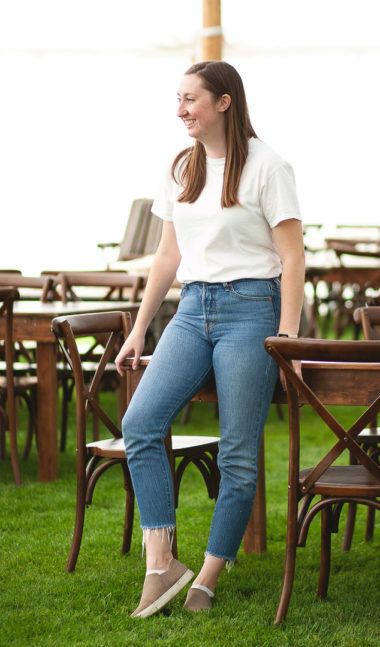 Becca, the newest member of the JWE team, came in with a desire for a more creative career path and an opportunity to partake in the weddings and events industry. 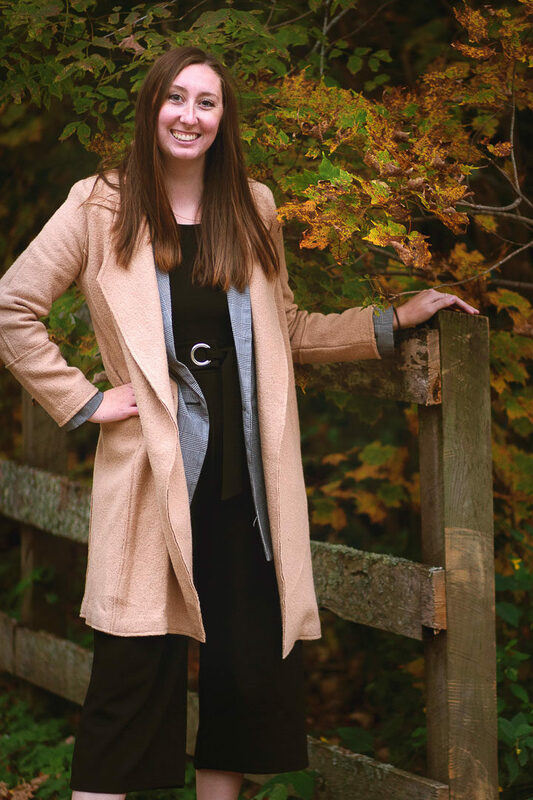 Graduating with a degree in Nutrition & Food Science from the University of Vermont, she chose to intern with Jaclyn Watson Events to test the waters, and after one season with the team, she was hooked! The opportunity to collaborate with clients and dream up something spectacular, and then work with a team of incredible creatives to produces something better than they could have imagined was truly the tipping point. Jaclyn Watson Events is happy to have Becca on as a permanent part of the team and share in the infectious joy found in those special moments. Living a stone’s throw from the Canadian border, Becca can often be found on her partner’s farm with calves or kittens. She donates much of her time to support non-profit shelter foundations and enjoys quality time with her family and friends. She is self-motivated and a talented multi-tasker, something that helps to balance her lifestyle and career, and makes her an essential part of the team. Her attention to detail is on par with JWE expectations and she is always certain to double check the tiniest details before the big reveal.